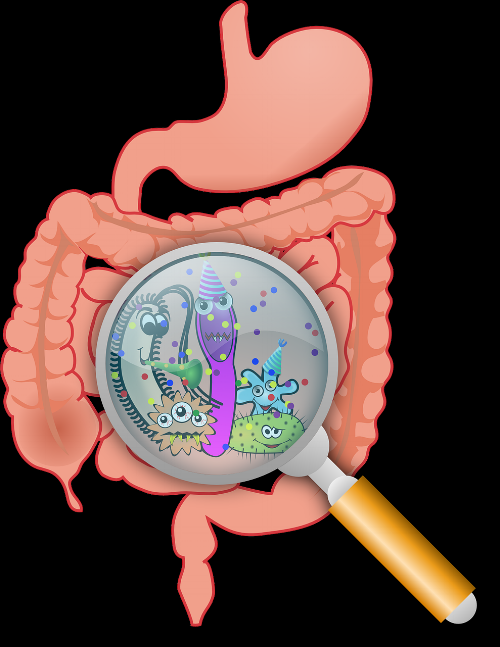 ● The interactions and messages sent by the gut microbes. 2. Mix blueberries, oats, almond milk, chia seeds, hemp seeds in a bowl with a lid. Let set in fridge overnight. Would you like to study more? Check out my Free Resources and Online Courses!